Been a busy couple of weeks for Tundra. Rapture became free on the 18th May. Since then we’ve had 27,467 new users, which is fantastic. It’s wonderful to have so many people playing the game and hopefully people should have more luck finding games online. We’re getting reasonable revenue from the ads and in-app purchases – in a few months we’ll write up another blog post with some stats. We’ve also been pushing forward with the Android version of the game. It’s now really coming together. 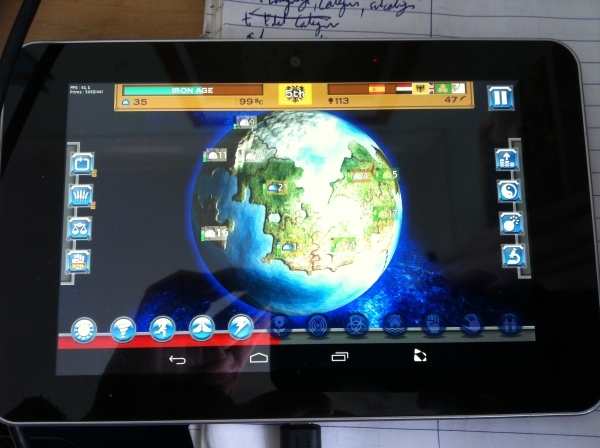 Here’s the first screenshot of the game running on device. The main game is running well. The pain now will be getting all the native functionality working – social, ads, IAPs etc. It’s been lots of fun learning a whole new platform and good to be coding on Windows. 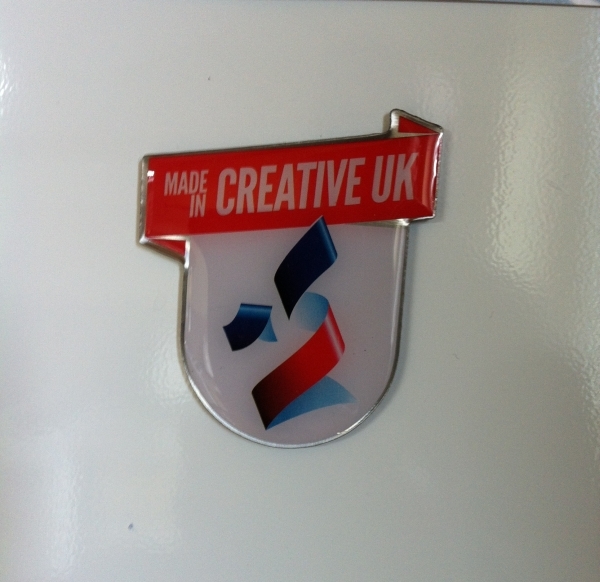 These guys do a great job of promoting games development in the UK.